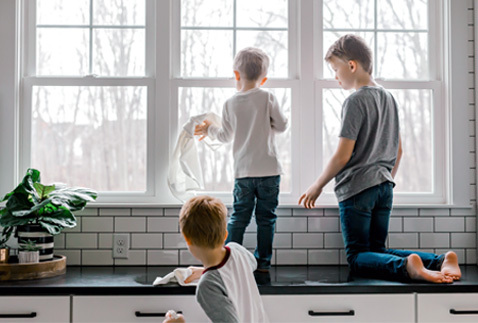 Cleaning doesn't have to be a lonely chore—team up with kid-safe solutions that make it easy to remove stains, eliminate odors, and have countertops gleaming. Our nontoxic, plant-derived laundry and cleaning solutions are designed to be used by everyone you love to clean everything you love. 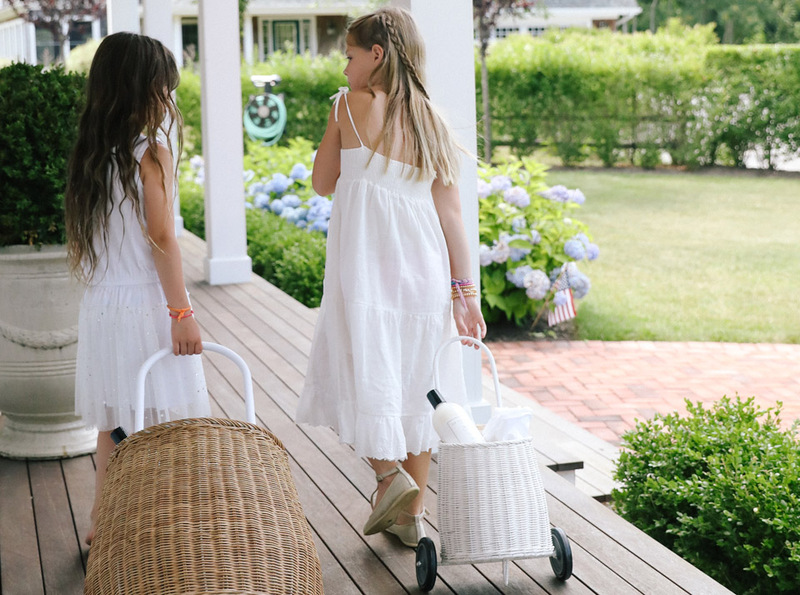 Even the littlest Laundresses and Launderers can get in on the act! Exclusively for Weelicious readers, save 25% through 8/22 with code WEELICIOUS25. Arm your pint-sized cleaning crew with our Little Laundresses Kit to tackle odors, streaks, grime, and caked-on food messes. Featuring our nontoxic, eco-friendly Surface Cleaner, Glass & Mirror Cleaner, Dish Detergent and Scented Vinegar, you’ll get all the clean without exposure to harmful toxins. A family that sprays (and scrubs and sorts!) together stays together. 1 Stain Solution: Our ultimate stain fighter (it’s practically a superhero) is nontoxic and unscented, ready to tackle new (and old) stains one drop at a time. 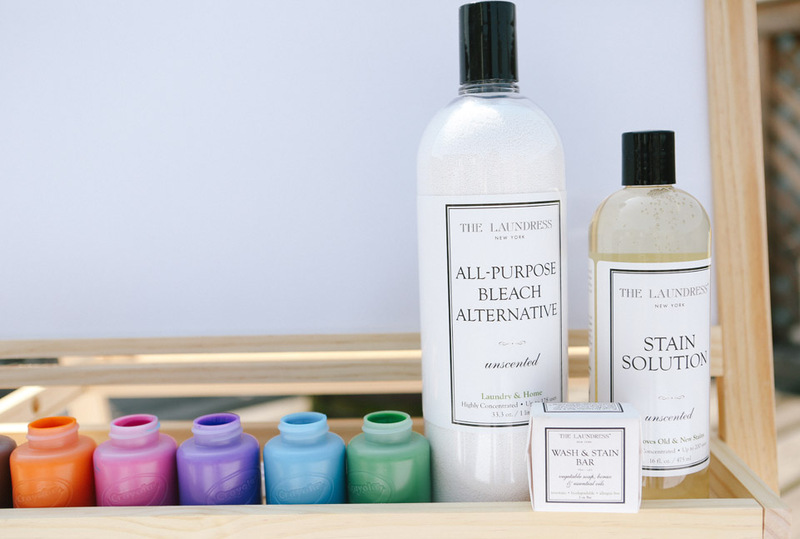 2 All-Purpose Bleach Alternative: Up next we have the multi-tasker, a biodegradable and fragrance-free solution for all shades of dirty laundry and those other messy surfaces in your home. Messes, be gone! 3 Scented Vinegar: Harness the powerful cleansing properties of vinegar, without the pungent smell. Our versatile, fresh-scented vinegar eliminates odors and grime, leaving behind clean notes of bergamot, lavender, and ylang-ylang. 4 Surface Cleaner: Highly concentrated yet safe to use around kids and food. This multipurpose spray tackles kitchen countertops, household appliances, bathroom fixtures, and more. 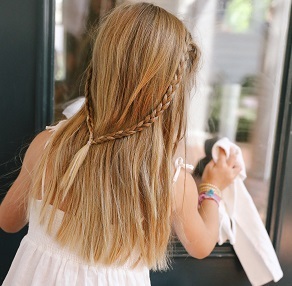 We know kids can mess up, but it turns out they can clean up, too. When it comes to sorting laundry, loading the dishwasher, sweeping up, or organizing, teamwork makes the dream work! 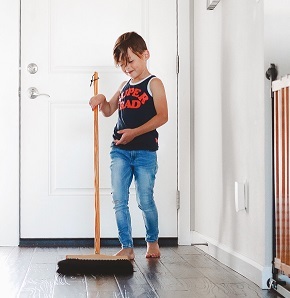 Download our Weekly Chore Chart and Age Appropriate Task List discover an age-appropriate way for your kids to get in on the act of caring for your home.